An online ad doesn’t catch my eye very often, especially since most are blocked by Pi-hole, but I clicked through to Grip6 Belts and then watched their video. Anyone who has worn a belt knows about the problems with holes and the flap. 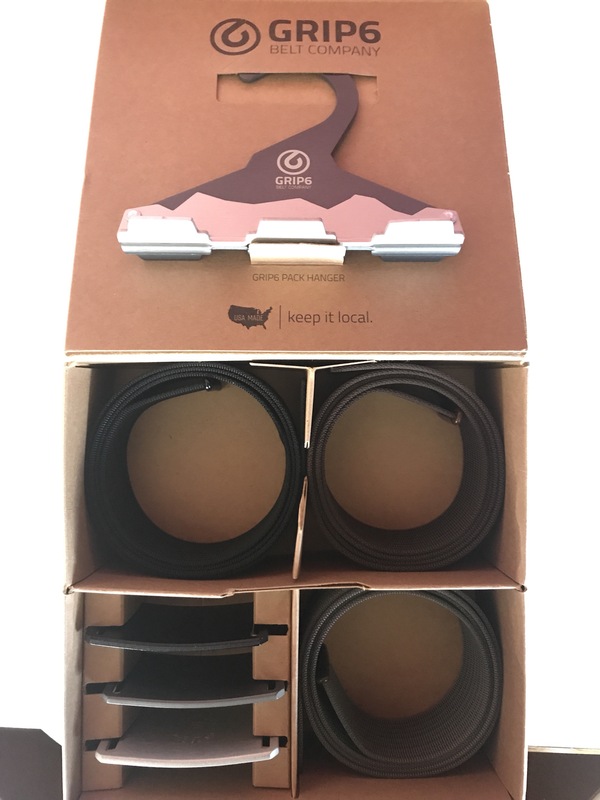 Looked like a great product, so I ordered the Business Pack, which comes with a custom hanger. The belts are really well made and easy to use.